My “to-read” list gets longer and more daunting with each passing day. I am always coming across books that I want to read, whether that be in the bookstore that I work at or on social media. There is no rhyme or reason when it comes to adding books to my “to-read” list – I just add whatever piques my interest. The problem with this is that there is simply not enough time to read all of these books in the foreseeable future. 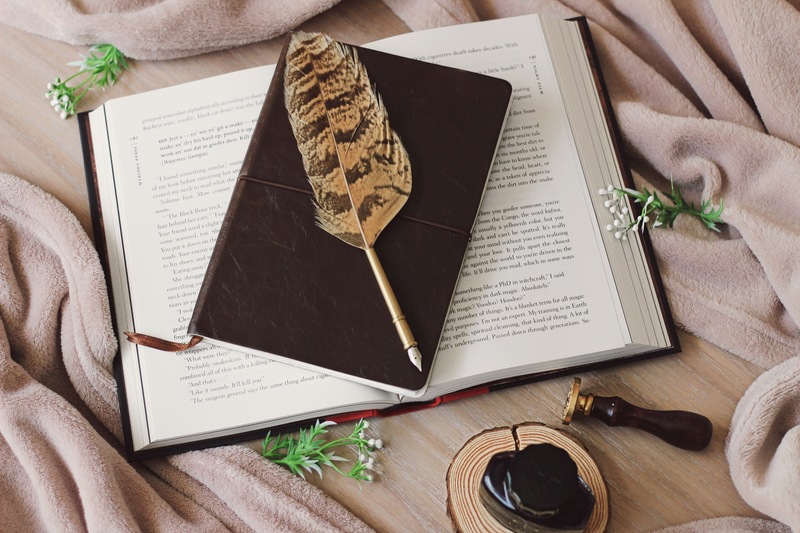 Unfortunately, some books take priority over others, leaving a few hanging on to the threads at the very bottom of my list for dear life (*cough* A Game of Thrones *cough*). But, there are some books that no matter how long they have been on the list, I know I will get to them someday. In today’s case, there are a few I want to read as soon as possible. All three of these titles have been on my list for ages and I am so excited to (hopefully) read them before 2019! Vincent Van Gogh is one of my favourite artists and I have always been fascinated by his story. He lived quite a troubled life and went through a number of mental health issues yet he found solace in his art time and time again. Today, his work is worth millions and continues to mesmerise people the world over. 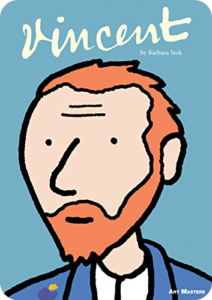 I have a small pile of books, fiction and non-fiction, on Van Gogh that I am interested in reading but the one I am most excited about is Vincent by Barbara Stok. This book is different from the other Van Gogh titles on my list because it is a graphic novel! I love graphic novels because I think they are so versatile in the way in which they can tell a story. Considering that Van Gogh expressed himself visually, I think it makes sense to tell his story in a visual way so I’m eager to see how successful this graphic novel is in doing just that. The book follows the brief period of time that Van Gogh spent in France and looks at his passion for art, struggles with mental illness, and attempt at making a meaningful life in the midst of these. I can’t wait to read this and maybe even learn a bit more about Van Gogh. Marissa Meyer is known for her fairy tale retellings with her series, the Lunar Chronicles, and Heartless, both of which became huge successes. However, Meyer’s fans, myself included, were patiently waiting for the day where she would come out with something different. In 2017, these dreams became reality when Meyer published Renegades, a superhero-inspired story. The novel follows Nova, who is part of the Anarchists, as she goes undercover to join their enemies, the Renegades, in order to discover how to take them down once and for all. However, she befriends a Renegade boy named Adrian, causing some complications in where her loyalty lies. 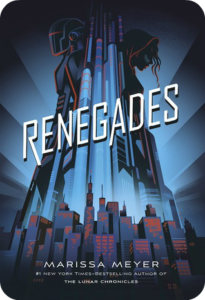 Renegades has been described as an action-packed and thrilling story about justice and the lengths we go for power. I thoroughly enjoyed Meyer’s Lunar Chronicles series and cannot wait to see her take on the superhero/anti-hero motif. The sequel to Renegades, Archenemies, also comes out this month so that gives me some motivation to read this first instalment soon! 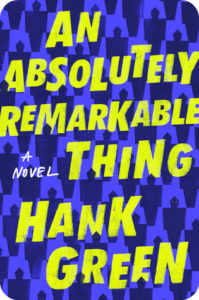 The world is familiar with John Green’s novels, such as The Fault In Our Stars and Looking For Alaska, but his lesser-known yet equally amazing brother, Hank Green, released his debut novel, An Absolutely Remarkable Thing, last month and it has been the subject of a lot of praise! This adult science fiction novel follows April May as she deals with the pressure of being put in the spotlight after a video of her with what she believes to be a Transformer-style art installation goes viral. The novel deals with social media, identity, and the effects of fame, all of which I am really interested in seeing within a more futuristic/sci-fi setting. 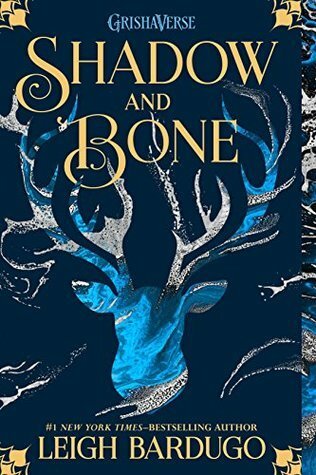 An Absolutely Remarkable Thing is a far cry from the YA contemporary romances that we are used to seeing from John Green but I think that makes it all the more intriguing. This book is a priority for me because it is so different from what I usually read and that really draws me to it. After reading the first few pages already, I have a funny feeling that I am going to love it! There are even more books I wish I could get to before the end of this year (again, A Game of Thrones) but there is not enough time to do that! These three books have battled their way to the top of my priority reading list owing to the excitement they ignite within me when I think about diving into them! Vincent and An Absolutely Remarkable Thing are going to be quite different reads for me but I know they will not disappoint. On the other hand, I’m expecting Renegades to be just as entrancing as Marissa Meyer’s other books. Hopefully, all three of these books will help me end my 2018 reading year on a high note! And possibly inspire me to read A Game of Thrones next year (maybe). 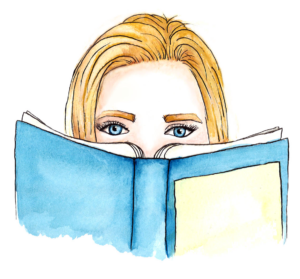 Next Post My Predicted 5-Star Reads! I have basically given up on the Game of Thrones books. I’ve tried to read the first book so many times but so far I haven’t made it past 150 pages haha. I’m really loving the sound of Hank Green’s book. I especially love the fact that the main character is in her twenties.